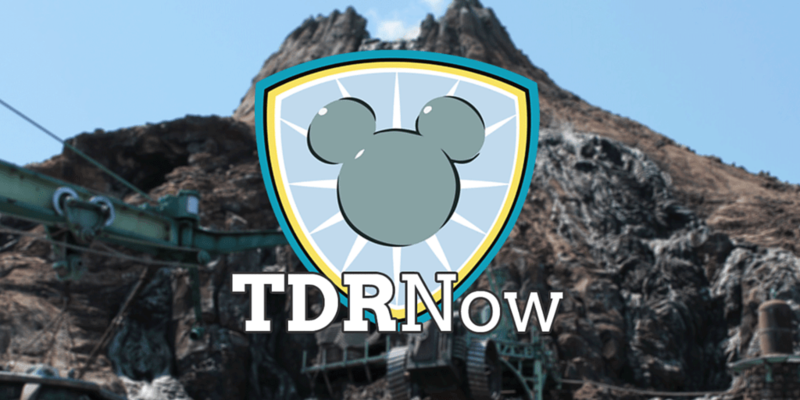 On episode 73 (February 28, 2017) of the TDRNow Podcast, we leave Tokyo Disney Resort and tell you each of our favourite non-Disney places in Tokyo. Chances are you’re spending some time in Tokyo outside the Parks, so you need recommendations on where to go. Since we both live in Japan, we have a few places we love to frequent. Chris’ places include Nakano Broadway, Shimokitazawa, Mt. Takao, Kichijoji, and Akihabara (Akiba Cultural Zone, Kotobukiya, Gachapon Theater, Mall Near Station). Trish’s places include Sugamo, Aki-Oka Artisan & mAAch ecute Kanda Manseibashi, Ginza, Mori Art Museum in Roppongi Hills, and Shibuya. To stay with the Tokyo-theme, our park tip this week is about the “day passes” you are able to buy for both the JR Trains and Tokyo Metro. The perfect way to save money if you are traveling a lot in Tokyo for the day. Our listener question asks if there is a Japanese version of the “Disney Parks Blog”. The short answer is yes! Patreon is now live, show your support for the podcast by contributing and get some fun rewards!